Founded in 1923, the Junior League of Columbus is part of a network of more than 291 Junior League Organizations across the globe. 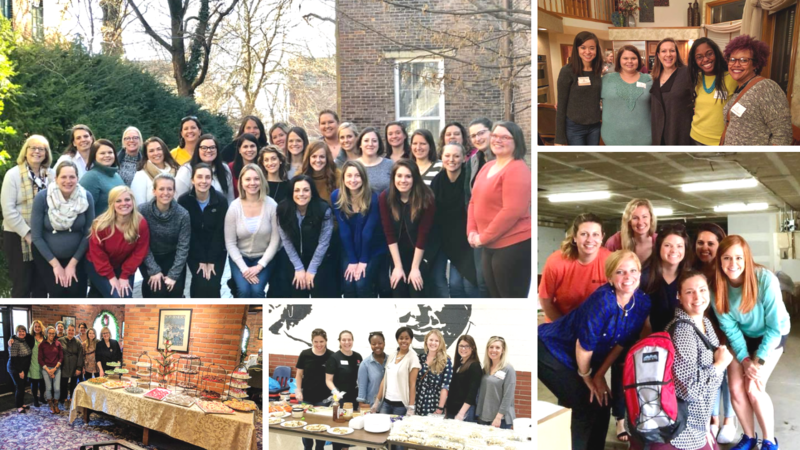 We are a 501(c)(3), nonprofit organization, whose members are dedicated to promoting voluntarism, developing the potential or women, and improving communities through the effective action and leadership of trained volunteers. We are a group of approximately 150 active members, 400 Sustaining members, and 50-60 New Members. Our commitment has remained unwavering: to develop exceptionally qualified civic leaders who can identify a community’s most urgent and pressing needs and address them with meaningful and relevant programs and initiatives that not only improve lives but change the way people think. 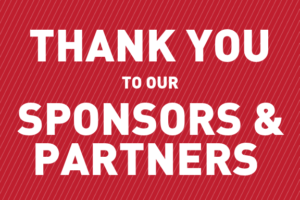 Thank you for your interest in joining the Junior League of Columbus! Each year, we train a group of new members to be effective volunteers and leaders in our community. 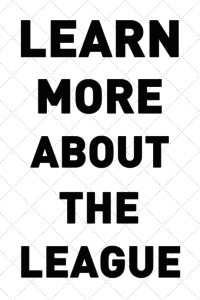 New members complete a comprehensive training series that allows them to learn about our League structure and programs, as well as experience some of our community programs first-hand. The New Member series includes advisor small group meetings, educational courses, community service projects and attending League functions such as General Membership Meetings. Must be at least 22 years of age as of January 1, 2018. There is no maximum age to join!